From select villages around Guatemala we source only the finest organic beans. This was amazing. Flavor outstanding. Definitly will order it again. 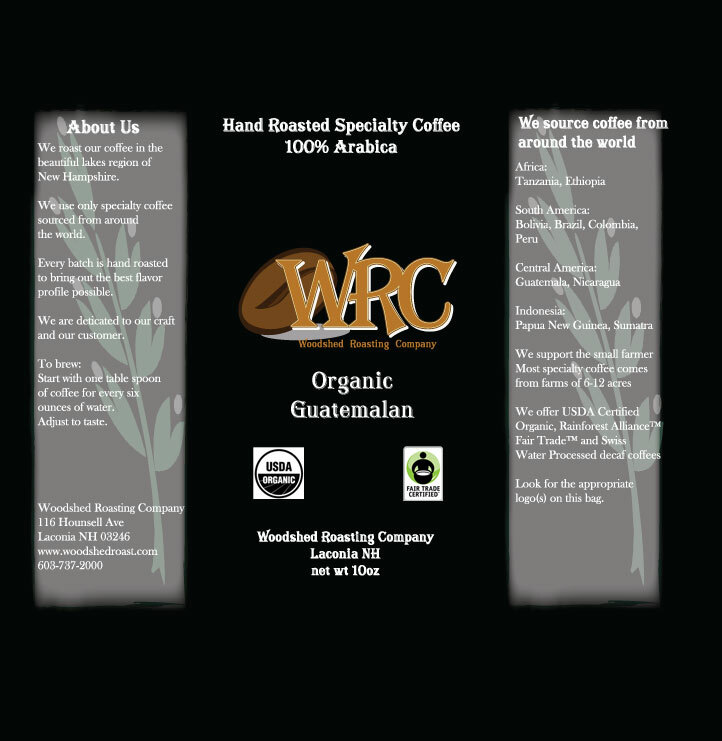 wonderful coffee--excellent flavor--a definite keeper!